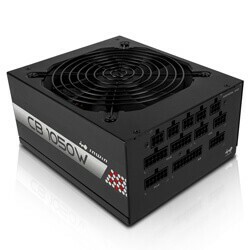 The CB Series delivers up to 92% conversion efficiency. 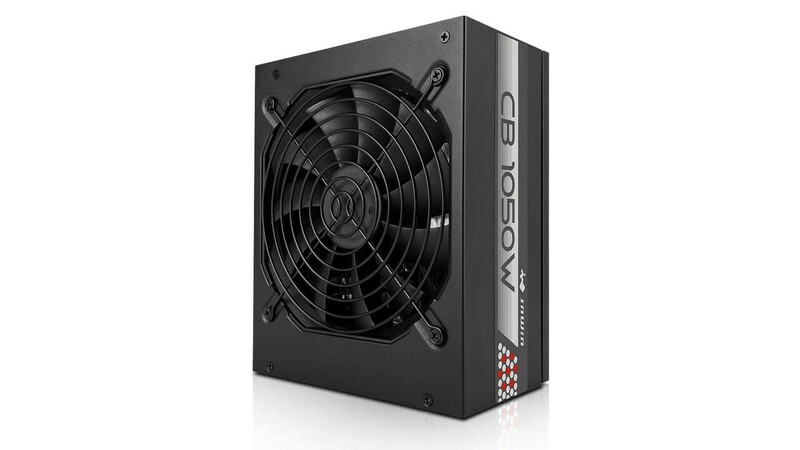 This power supply with a new circuit design is able to maintain consistent conversion efficiency even under low loading conditions. 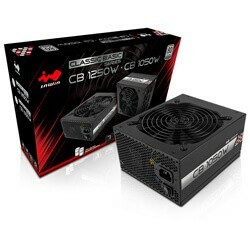 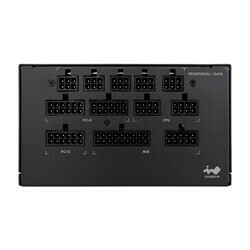 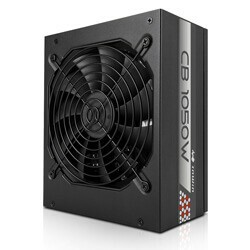 The CB Series utilizes a smart temperature-controlled fan design. 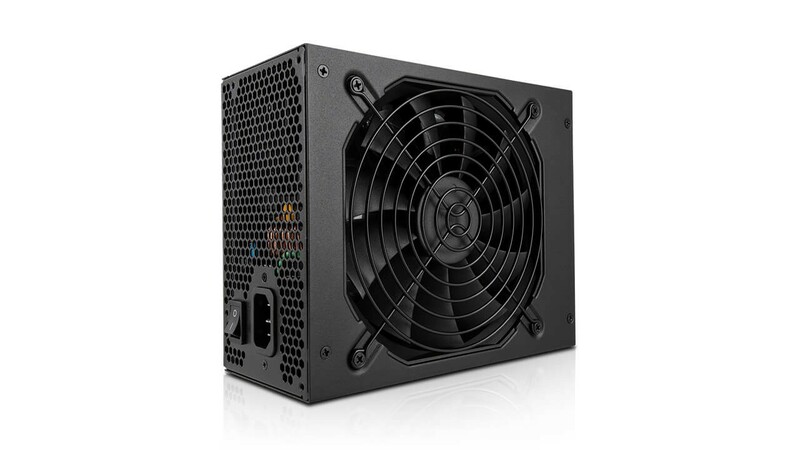 It has built-in control modes for three temperature ranges and automatically detects the output power to adjust the fan speed accordingly. 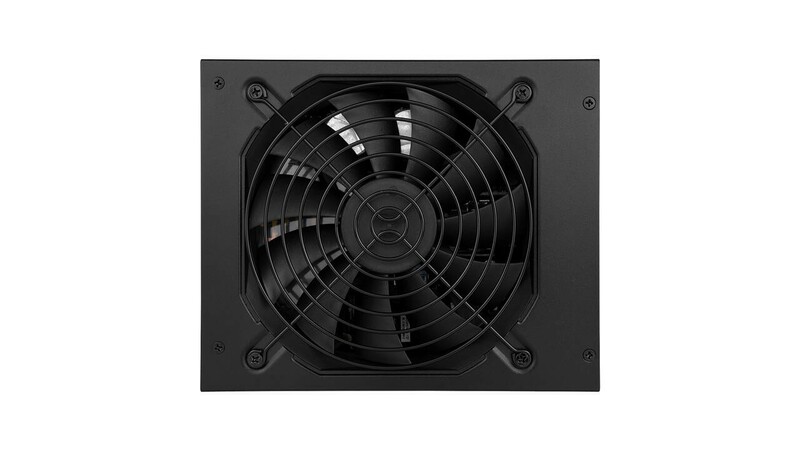 When the system is under 25% load, the fan will automatically stop running to effectively reduce the system’s noise. 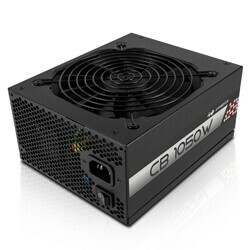 The CB Series features an automatic power detection output. 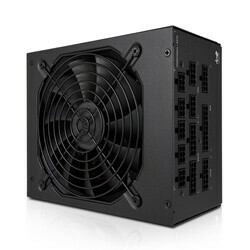 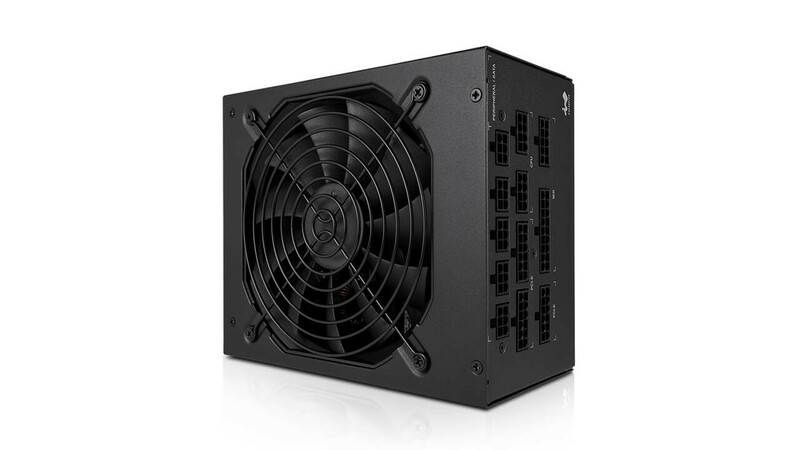 When the system is above 25% load, the fan will automatically turn on to maintain optimal cooling. 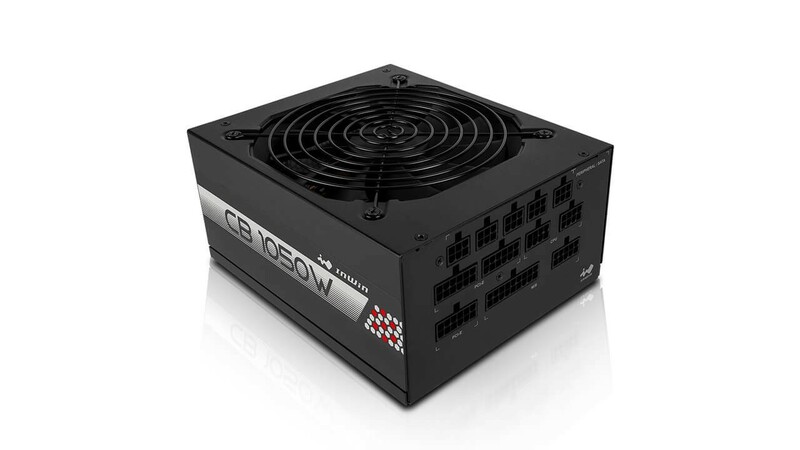 The CB Series possesses a shutdown cooling feature. 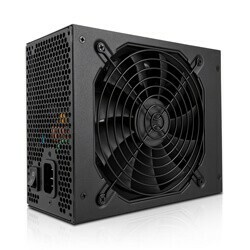 When the system is shutdown, the fan will continue to operate for 60 seconds to effectively remove residual heat. 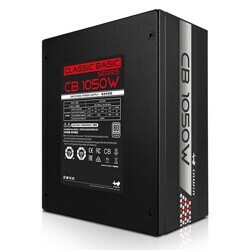 The MCU digital voltage feedback control design is able to control the voltage output fluctuation at <+/-2% to provide consistent voltage output. 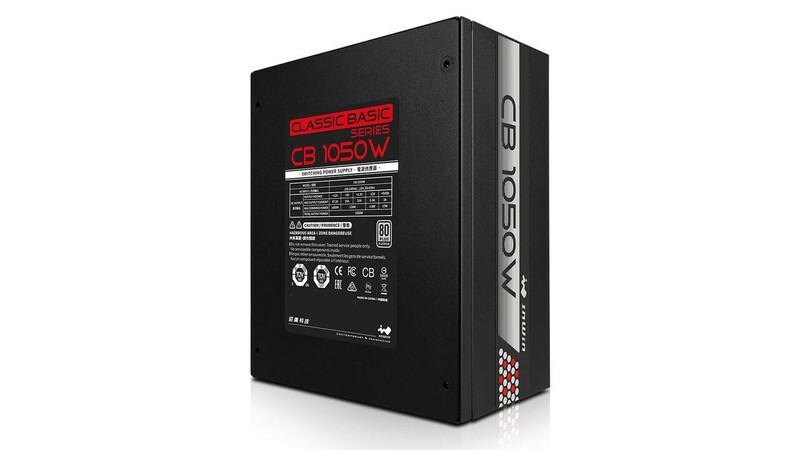 The CB Series’ DC to DC converter design provides a superior dynamic response, and supports a foundation for greater system stability. 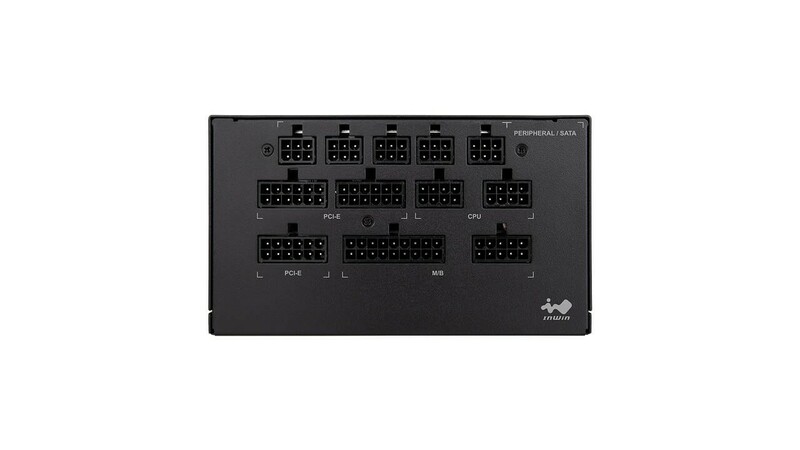 The fully modular and slim cable design simplifies installation and allows you to use only the cables you need, for a neater, cleaner build. 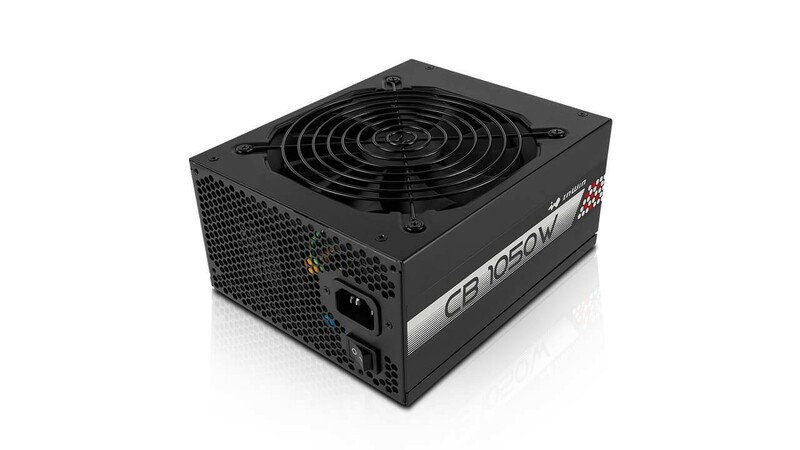 Premium Japanese capacitors with 105 °C rating improves power stability at higher temperatures and provides an ultra-long lifespan. 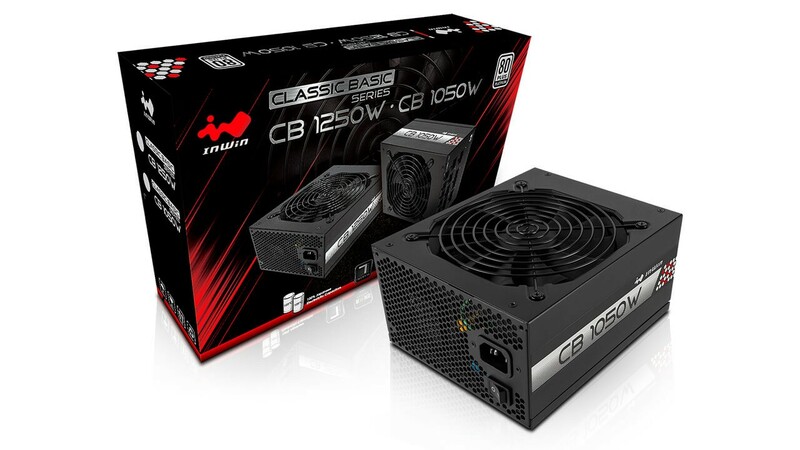 We are so confident in the quality of the CB Series power supplies that we offer a 7-year warranty to backup our claim of providing reliable and dependable performance. 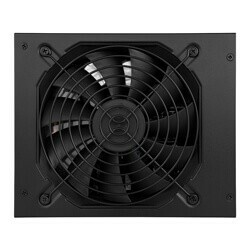 * InWin products comply with RoHS regulations.